Unfortunately, I spoke too soon back in December when I wrote about the National Labor Relations Board’s decision to overrule the Obama-era Browning-Ferris decision which expanded the definition of “joint employer” to companies having “indirect control” over workers. On Monday, the Board vacated its decision in Hy-Brand Industrial Contractors, Ltd. and Brandt Coonstruction Co.. 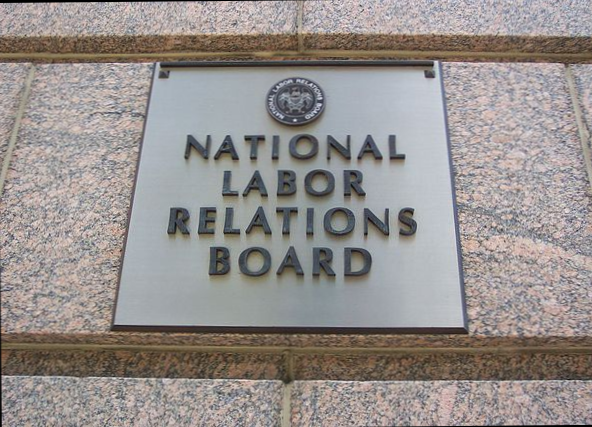 This decision came after the NLRB’s Inspector General questioned Hy-Brand’s validity in light of the fact that one member of majority deciding to overturn Browning-Ferris was a shareholder of the law firm involved in the original Browning-Ferris case. In light of this ruling, Browning-Ferris is back and remains good law (for now). Image by Geraldshields11, CC BY-SA 3.0.